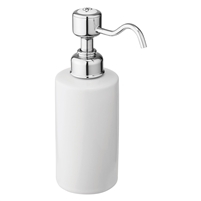 The Burlington Chrome Surface Mounted Soap Dispenser has a traditional appearance, lovingly crafted and hand finished with exceptional care using the finest materials and manufacturing processes. 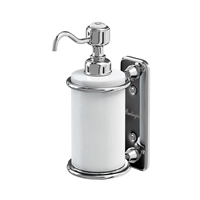 The Burlington Chrome Single Soap Dispenser has a traditional appearance, lovingly crafted and hand finished with exceptional care using the finest materials and manufacturing processes. 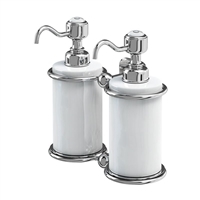 The Burlington Flat Bottom Basin Bottle Trap has a traditional appearance, lovingly crafted and hand finished with exceptional care using the finest materials and manufacturing processes. The Arcade Flip Top Basin Waste has a unique Belle Époque appearance - designed to bridge the gap between today’s modern minimalist, and yesterday’s period, pieces The Burlington Traditional Basin Bottle Trap has a traditional appearance, lovingly crafted and hand finished with exceptional care using the finest materials and manufacturing processes. 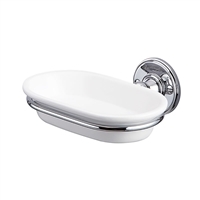 The Burlington Chrome Soap Dish has a traditional appearance, lovingly crafted and hand finished with exceptional care using the finest materials and manufacturing processes. 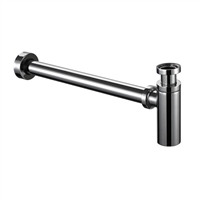 The Burlington Chrome Tumbler Holder has a traditional appearance, lovingly crafted and hand finished with exceptional care using the finest materials and manufacturing processes. 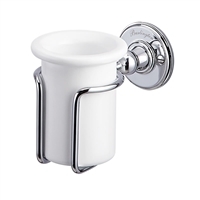 The Arcade Waste Exposed Back Nut has a unique Belle Époque appearance - designed to bridge the gap between today’s modern minimalist, and yesterday’s period, pieces The Burlington Click-clack Basin Waste Slotted has a traditional appearance, lovingly crafted and hand finished with exceptional care using the finest materials and manufacturing processes. 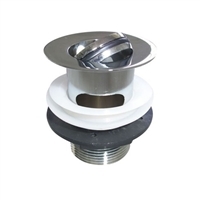 The Burlington Flip-top Basin Waste Slotted has a traditional appearance, lovingly crafted and hand finished with exceptional care using the finest materials and manufacturing processes. 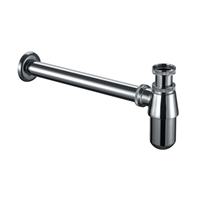 The Burlington Chrome Tap Hole Stopper has a traditional appearance, lovingly crafted and hand finished with exceptional care using the finest materials and manufacturing processes. 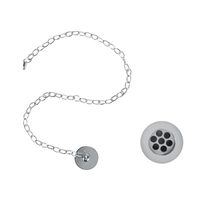 The Burlington Basin Plug and Chain has a traditional appearance, lovingly crafted and hand finished with exceptional care using the finest materials and manufacturing processes.